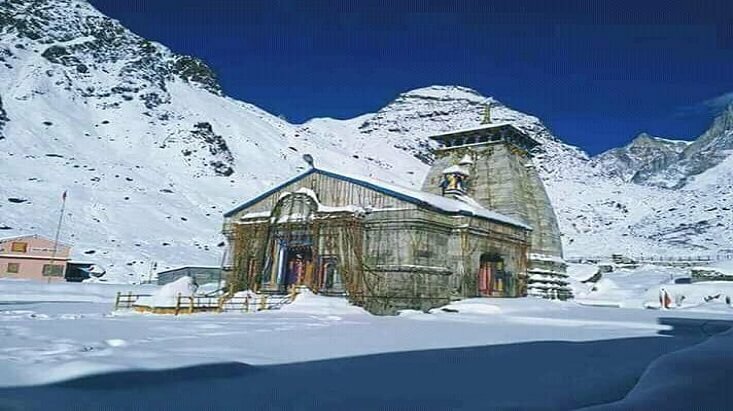 Lord Vishnu meditated here in the lap of Chamoli and Goddess Laxmi (his wife) shielded him by taking a form of a Banyan tree and from then this place is now known as Badrinath or Badrinarayan. 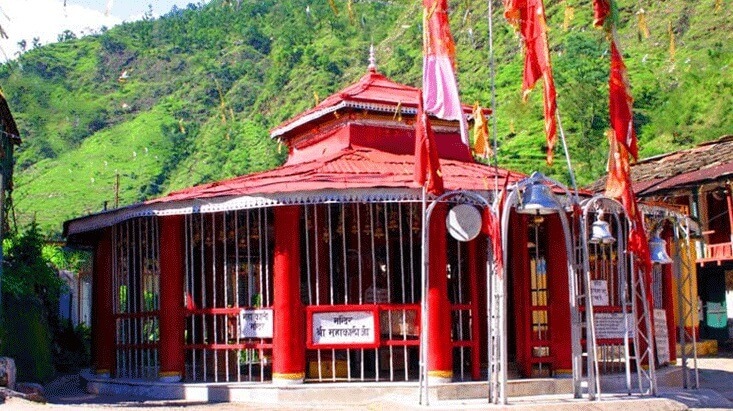 Elegantly seating on the bank of River Alaknanda, this temple has a unique and important place in the hearts of Hindu Pilgrims. 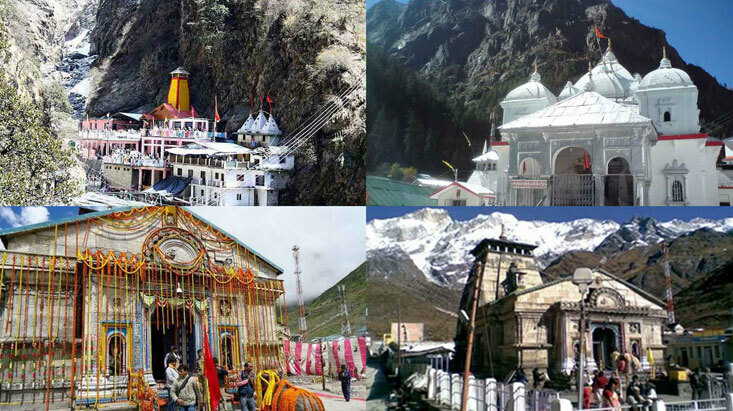 To complete your aspiration of visiting the Badrinath Temple, Tour My India has meticulously designed a 5N/ 6D tour package to Badrinath from Delhi. This package will include places like Haridwar where you will be visiting the holy River Ganges, Har Ki Pauri and the famous temples such as Mansa Devi and Chandi Devi. From there your next destination will be Pipalkoti where via Devprayag, Rudraprayag, Karnaprayag, Nandprayag, here you can enjoy the serenity of the place. The trip’s next destination will be Shri Badrinath Temple, visiting Shri Narsingh Temple at Joshimath and Adi Shankaracharya Math en route. 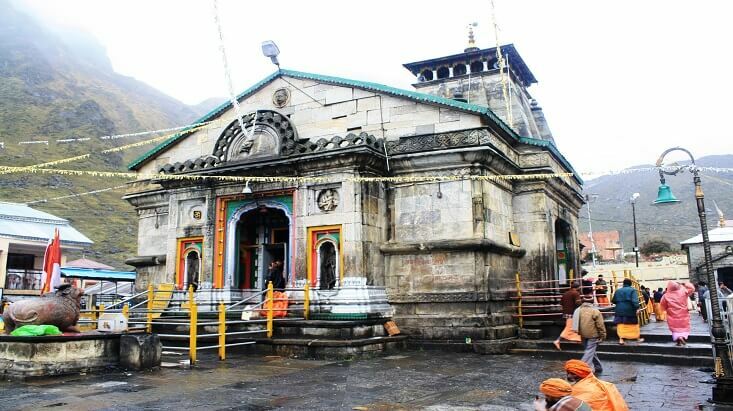 And after reaching Badrinath you can also visit the Mana Village, Vyas Gufa, Bheem Pul, Saraswati River, Ganesh Temple. On your way, there will a night stay in Rudraprayag and then Rishikesh. From Rishikesh, the journey will end when our representative leaves you at Delhi Airport with a hope that you enjoyed your time with us. Our representative will pick you up from the Delhi Airport/ Railway Station and will drive to our first destination which is the city dotted with a plethora of temples and sees a lot of devotees throughout the year, Haridwar. They throng the ghats of the holy river the Ganges, to take a dip in the holy river to wash away their sins. You will be visiting Har Ki Pauri to attend the evening Ganga Aarti. Overnight stay in the Hotel. Our trips next destination will Pipalkoti where you will be staying overnight. 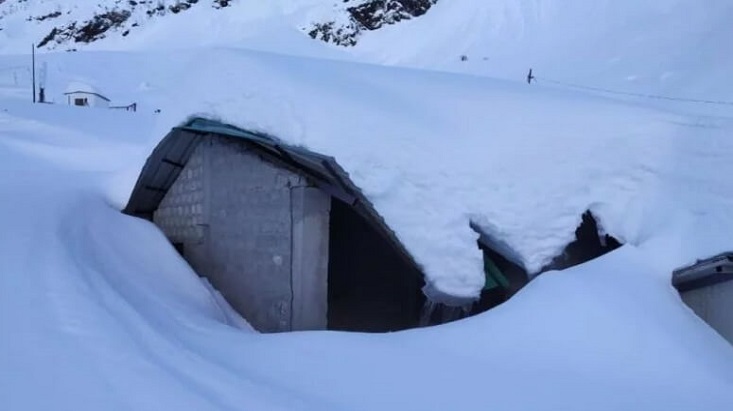 We are going to reach here via Devprayag which is the confluence of Rivers Alaknanda and Bhagirathi and is also the origin point of River Ganga, Rudraprayag which is the confluence of the Rivers Alaknanda and Mandakini, Karnaprayag, Nandprayag. One can enjoy the serene environment of the beautiful landscapes, Ganga flowing through the forests and mountains, and the local markets falling in the route to Pipalkoti from Haridwar. Badrinath, which is known for the Badrinath Temple and is one of the Char Dhams will be the next haul. 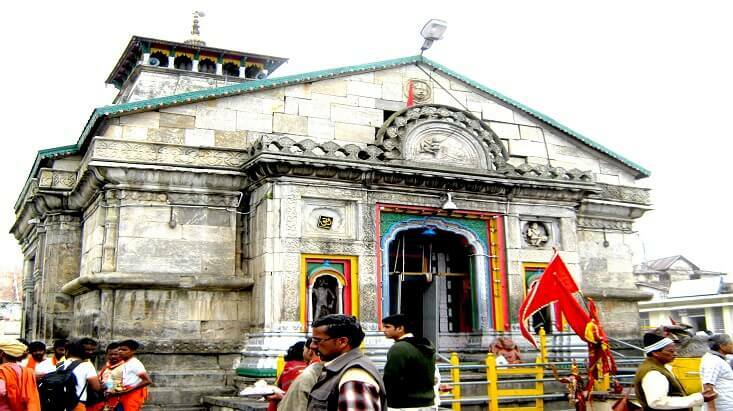 This holy city is situated in the Chamoli District of Uttarakhand and receives devotees from around the globe. People come here to offer their prayers to the holy shrine of Lord Vishnu. We will leave Pipalkoti in the morning and en route visit Shri Narsingh Temple at Joshimath and Adi Shankaracharya Math. After checking in the hotel you can pay a visit to Mana Village which is known to be the last village near the Indo-Tibetan border, the famous Vyas Gufa where Ved Vyas composed and wrote the epic of Mahabharata, Bhim Pul which is the elegant natural bridge formed by a humongous rock threw by Bhim for crossing the Saraswati River, Saraswati River, and Ganesh Temple. 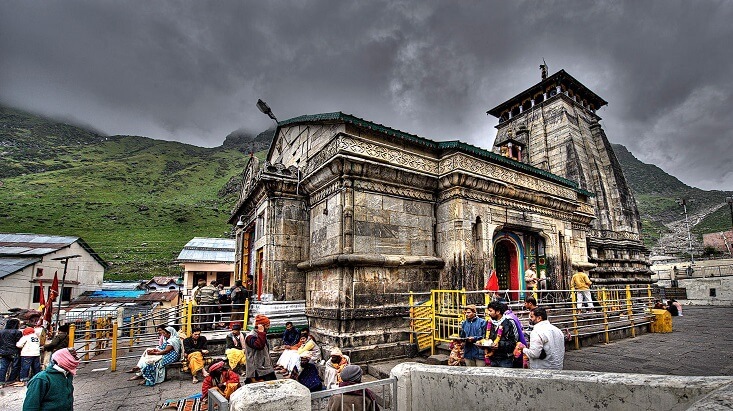 Your evening will be invested in the aarti at Shri Badrinath Ji Temple before which bathing in the Tapt Kund, which is known to be a natural Hot Spring is a must. There will be an overnight stay in the hotel. 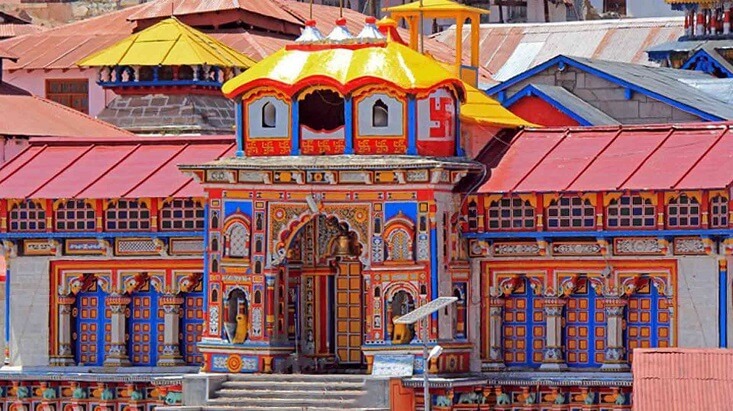 After waking up early in the morning you will pay a visit to the Badrinath Temple for offering prayers and darshan. Our journey to Rudraprayag will start right after this. An overnight stay in the hotel at Rudraprayag. 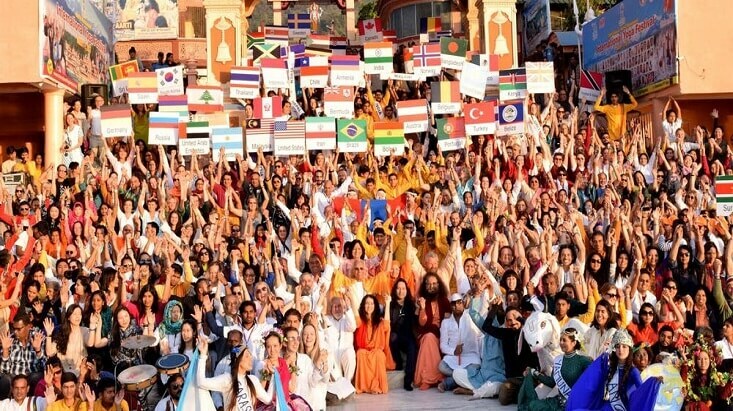 In the morning we will leave for Rishikesh, a city which is also known as the Yoga Capital of the world. 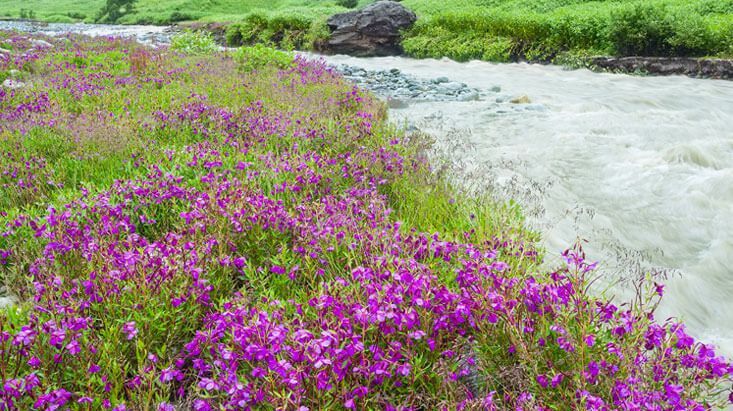 Sitting in the lap of Lower Himalayas it is completely surrounded by natural beauty and serenity. Not only pilgrims but also adventure enthusiasts make their way to this place for water sports and much more. While coming to this city you will also be visiting Devprayag Sangam. The evening will be invested in enjoying the view from Ram Jhula and Laxman Jhula. There is an overnight stay in the hotel. We will drive to Delhi Airport/ Railway Station for your onward journey.